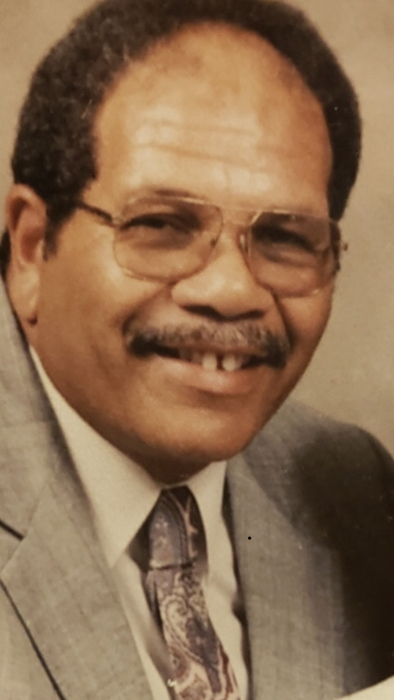 Obituary for James Lewis | Wellman Funeral Homes, Inc.
James Shepard Lewis, 81, of Circleville passed away on February 6, 2019. He was born on March 25, 1937 in Pickaway County to Elwood and Vivian (Holmes) Lewis. He was a member of city council, worked for Pickaway County Engineers, worked for 30 plus years at EI DuPont and was a minister for 46 years. He was preceded in death by his parents. James is survived by his wife Irma Christina (Fletcher) Lewis, sons Jimmy (Heather), Eric (Janice) Lewis, grandchildren Jasmeaka, Ti’ana, Robby, Erica, Stephen, Merissa, Jordan and Cooper, great grandchildren Timothy, Hope, Charli, Zayleigh and Gracen, brother and sister-in-laws Herbert (Mary) Weaver, Rufus Fletcher and Carol (Bob) Thompson and by several nieces and nephews. Funeral services will be held on Sunday, February 10, 2019 at 6:00 p.m. at the Zion Baptist Church, 84 South Clinton Road, Chillicothe, 45601 with Bishop Jerome Ross and Pastor Troy Gray officiating. Friends may call at the church on Sunday from 3-6 p.m. A graveside service will be in Forest Cemetery on Monday at 11:00 a.m. Online condolences can be made to www.wellmanfuneralhomes.com.